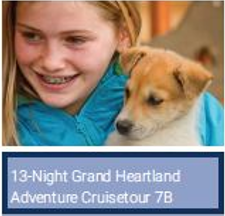 Experience a modern luxury vacation with your family that delivers the best of both worlds. 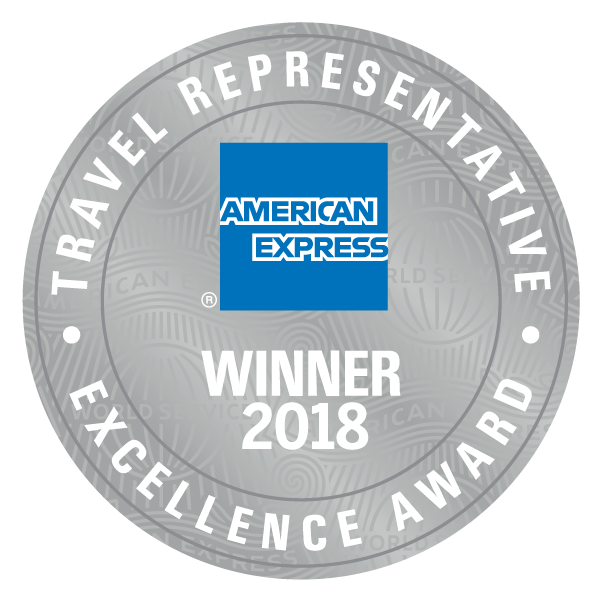 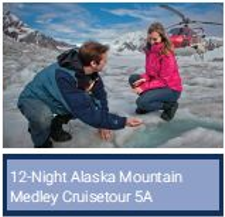 A Celebrity Cruises Cruisetour combines a 7-Night Alaska Cruise with a multi-night land tour deep into the unspoiled wilderness of Alaska. 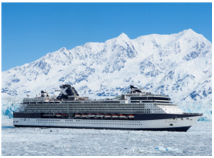 Set sail for one unbelievable week onboard a Celebrity cruise. 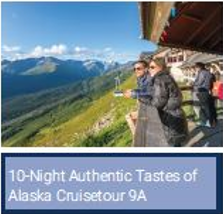 Take in gorgeous glacier views, see an array of marine wildlife, and explore quaint coastal towns. 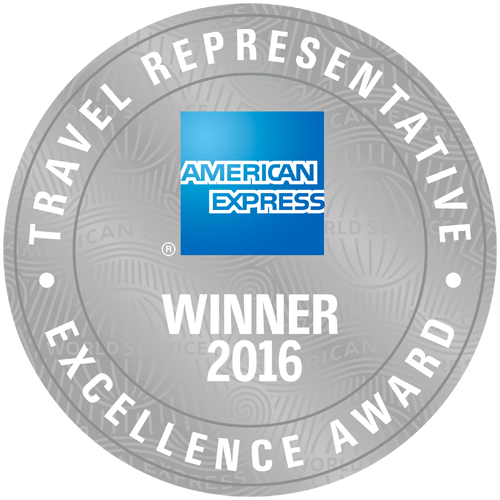 Part personal tour guide, part concierge and part wildlife expert. 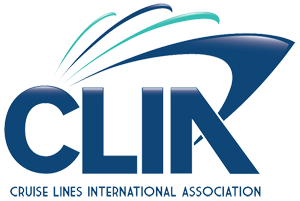 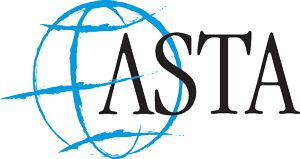 All Cruisetours are fully escorted by a friendly and knowledgeable Tour Director. 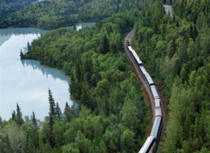 Travel in luxury through Alaska’s majestic landscape on the Wilderness Express® train, featuring glass-domed rail cars. 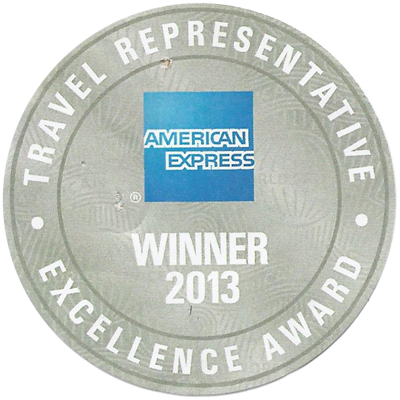 Along the way, stay in authentic, locally owned lodges. 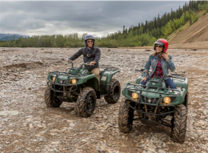 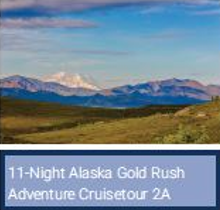 Cruisetours offer a rich mix of included activities like a tour into the magnificent Denali National Park, as well as a variety of optional activities to rack up the memories.